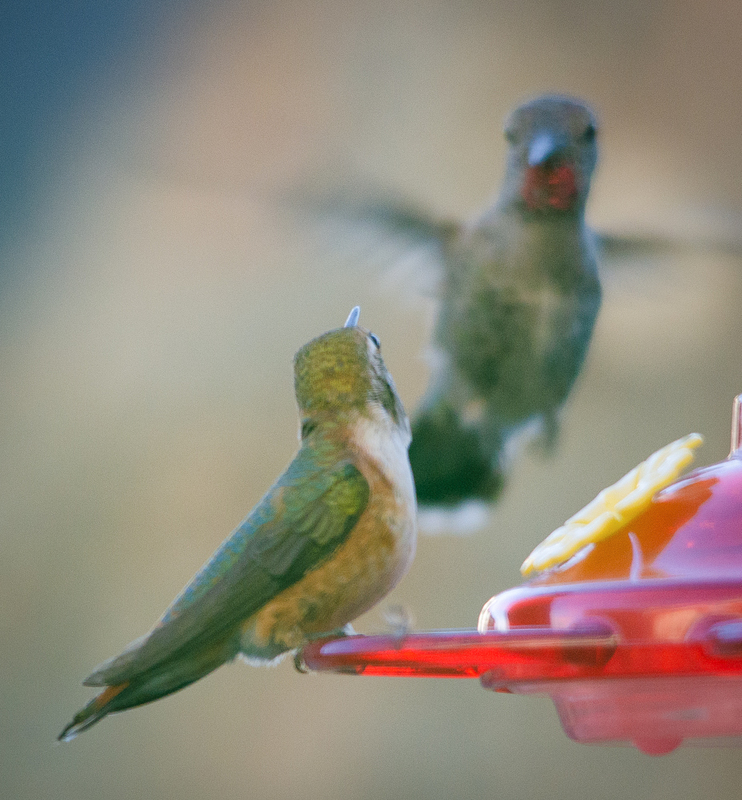 If you’re a hummingbird, you’re constantly watching for other hummingbirds coming to chase you away. the wasps & hummers co-operate at my feeder.They take turns! 😄 I don’t have as many wasps the year. Last yeti had a lot. Maybe that’s why I’m seeding many more hummingbirds.